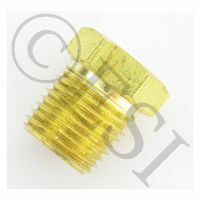 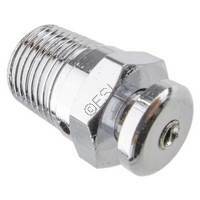 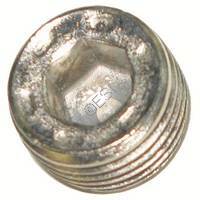 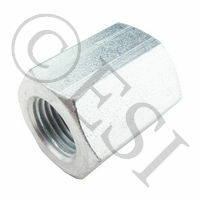 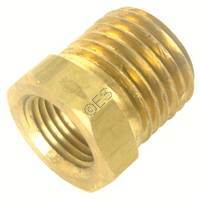 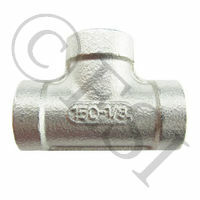 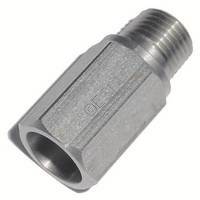 This 90 degree elbow has your standard 1/8" NPT threads. 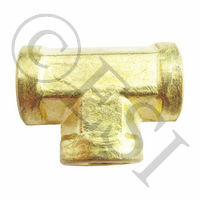 One side male post and one female port. 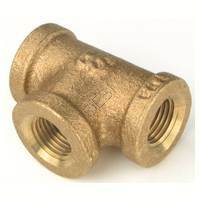 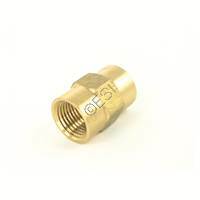 These are commonly used on bottom lines, regulators, expansion chambers and the such to help get your air from one place to another. 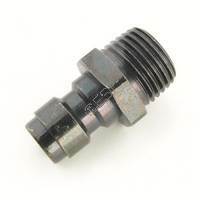 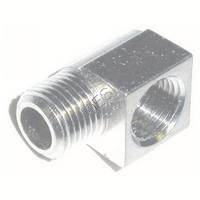 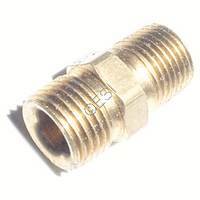 Ninja Quick Disconnect - Male - Ninja Black . .
RPM Coupler - 1/8th Inch Male to 1/8th Inch Male RPM Coupler - 1/8th Inch Female to 1/8th Inch Female 1/8th Inch NPT Plug .